We have the knowledge, equipment, and know-how to service all types of oil burning appliances. Oil fired boilers, furnaces and water heaters are required to be cleaned and serviced once a year. Many people think that they need their heating system serviced in the Fall. It makes no difference what time of year your cleaning gets done!!! We do annual cleanings all year long and stand behind our work 100%. Make your heating system run at peak efficiency. Many times, we find units have gone too long in between services. Once we clean your furnace, boiler or water heater, we can restore it to its maximum efficiency saving you money and making it better for the environment and your wallet. The current cost of this service is 154.95 with a 10.00 discount if paid the same day of service. Annual Cleanings generally take up to 1.5 hours and include the following. Start the conversation about how Davis Oil can help you with your annual heating system cleaning. 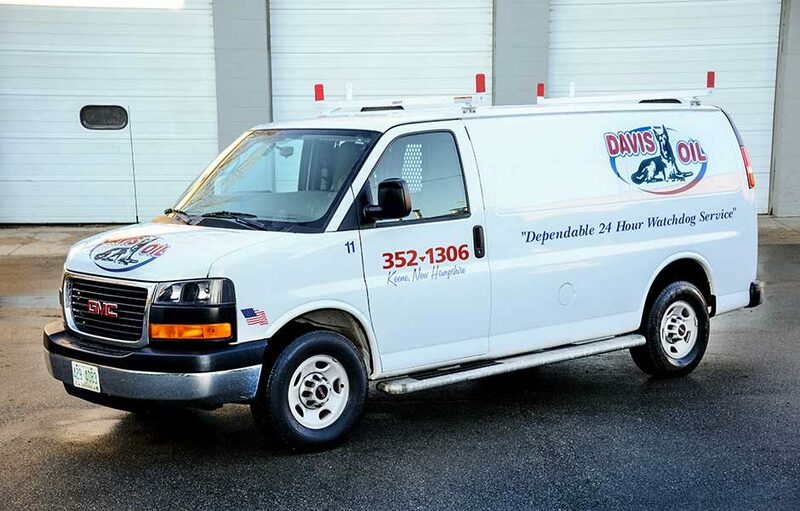 Talk to us and start the conversation about how Davis Oil can help you with your heating system needs. 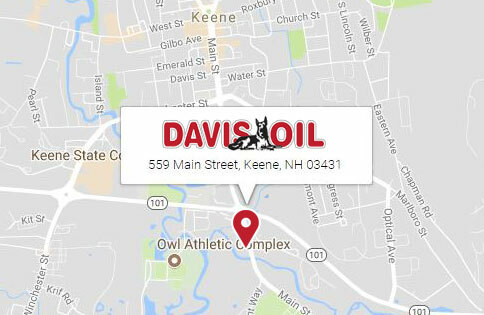 Monday morning waking up to our hot water tank literally split open, we were envisioning days without hot water but… Steve Walsh and the team from Davis Oil showed up right away, rearranged their schedule to fit us in and we had a replacement tank before noon! THAT IS AMAZING CUSTOMER SERVICE!! We cannot thank Davis Oil enough.